A variety of opportunities are available now for qualified applicants. 3HC is a growing company and there are positions available for the right candidates. We are always searching for those with the unique characteristics of skill, deep empathy, and energized motivation to serve and succeed. Fitting into our family includes competitive pay and a benefits package, even for part-time employees. 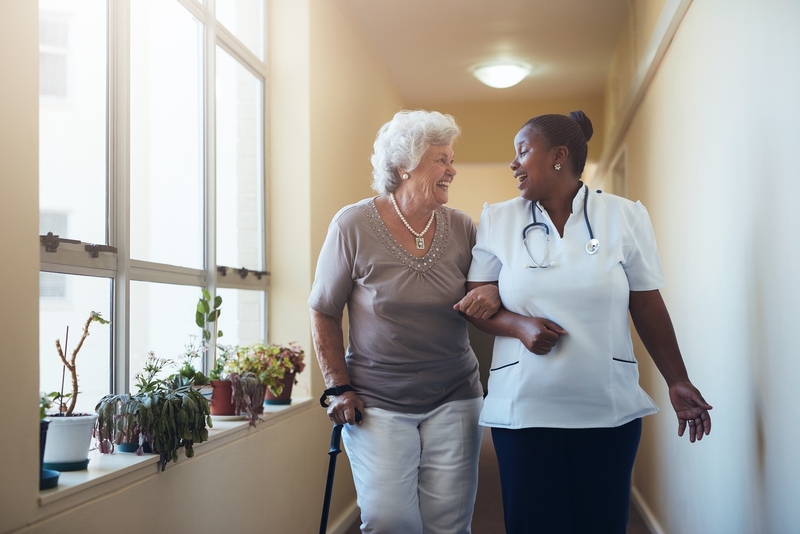 We’re looking forward to welcoming you into our staff of dedicated, skilled, and compassionate professionals and paraprofessionals as we passionately provide care to patients in their eastern North Carolina homes and at our 24-bed inpatient hospice facility. If you have any questions, please don’t hesitate to contact our Recruitment Coordinator. As an EEO (M/F/D/V), our policy is as follows. We recruit, employ, train, compensate, and promote without regard to race, religion, creed, color, national origin, age, gender, sexual orientation, marital status, disability, veteran status, or any other basis protected by applicable federal, state or local law.